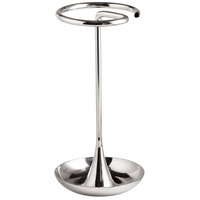 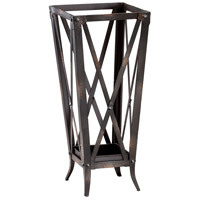 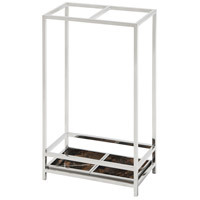 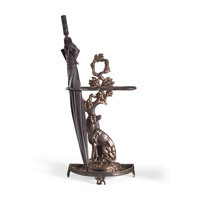 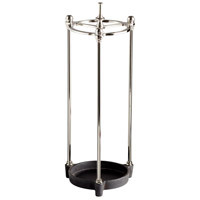 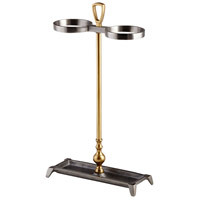 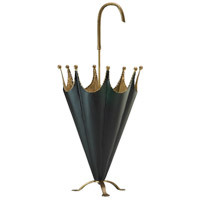 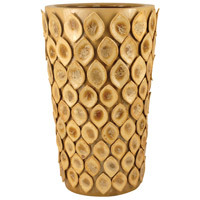 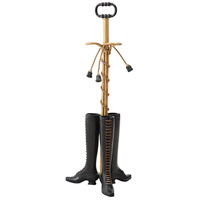 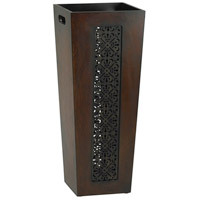 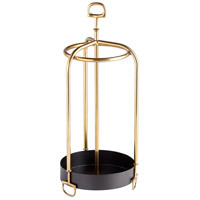 Timeless and functional, an umbrella stand is a fine addition to any entryway. 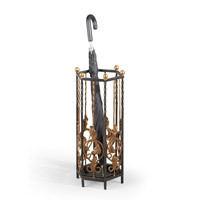 Store your umbrellas with ease and select a style that best complements your other interior items. 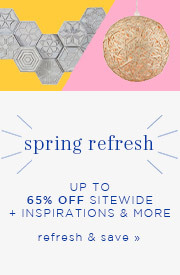 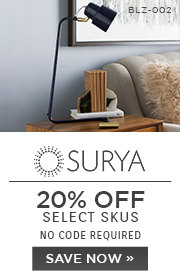 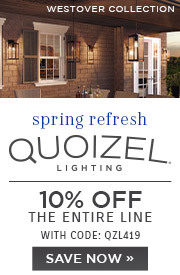 Choose a material, color, and size, and welcome a charming new piece to your decor collection.